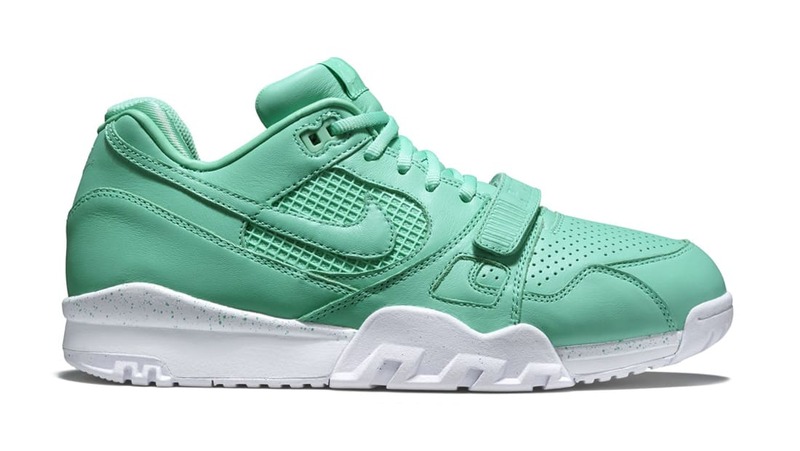 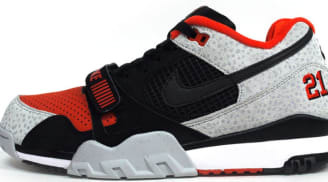 The follow-up to the Air Trainer 1, the Nike Air Trainer 2 made its debut in 1988. 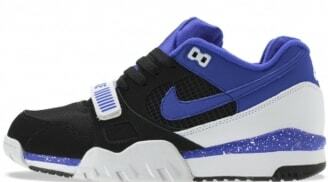 They feature a lower profile than their predecessor along with mesh panels, a midfoot strap and similar tooling to the Air Trainer 1. 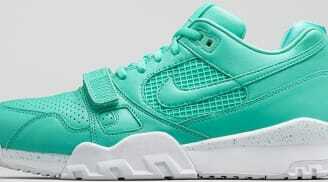 They have been retroed numerous times in various styles and colorways.